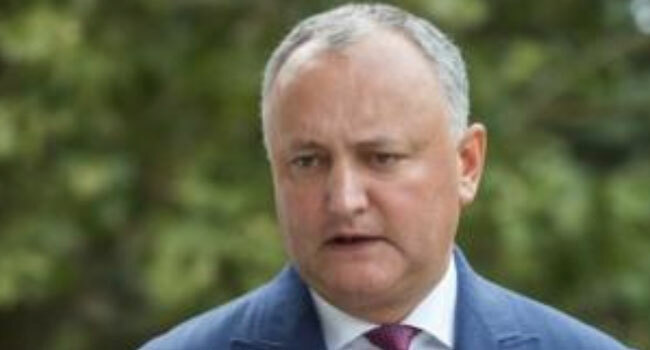 The President of Moldova, Igor Dodon, was hospitalised with slight injuries after his car turned over Sunday, the Eastern European country’s security services said. The accident occurred on a wet road some 50 km (30 miles) to the south of capital Chisinau, according to a statement from the security services to AFP. The driver of another car was also injured. Dodon was scratched and bruised, the statement said. Pro-Moscow Dodon won the presidency in 2016 after beating a pro-European rival in what was dubbed an East-West tug of war.